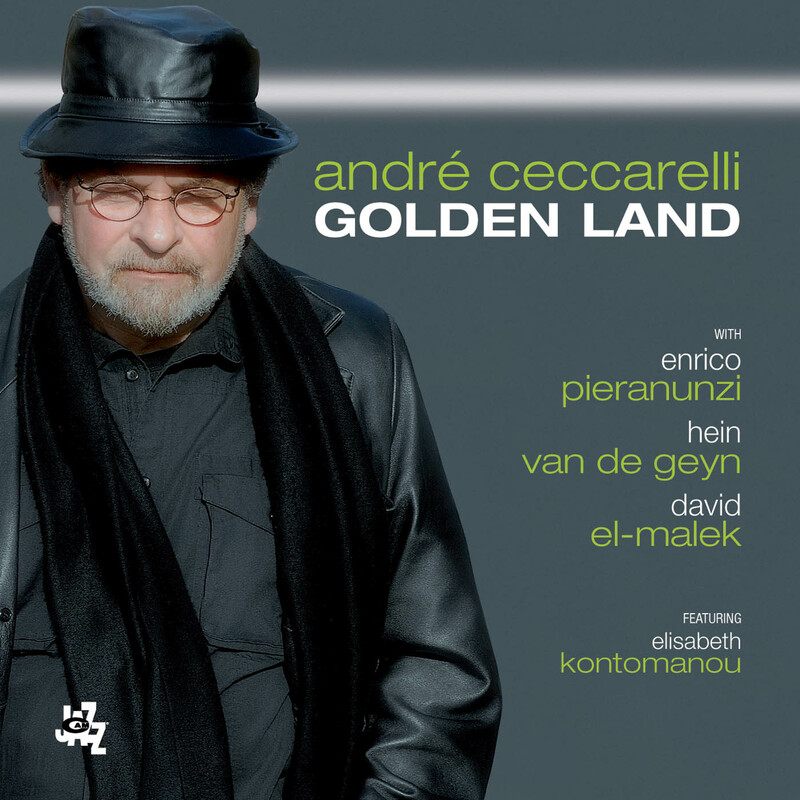 With the release of his solo albums, Ceccarelli in 1978 and Andre Ceccarelli in 1981, André Ceccarelli became one of European jazz's most promising young musicians. Joined by top-ranked jazz and progressive players, including Didier Lockwood, Jannick Top, Christian Escoude, and Francois Jeanneau, and vocalist Alex Ligertwood of the Brian Auger Band and Santana fame, Ceccarelli set the pace for a pair of memorable recordings. 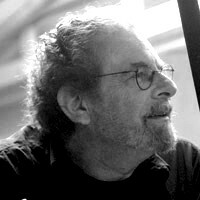 Ceccarelli's later work came as a sideman for Sting and Bireli Lagrene.